The rumored Oppo A7 is expected to soon launch in India as well. It’s no secret that Oppo is working on a new A-series smartphone. 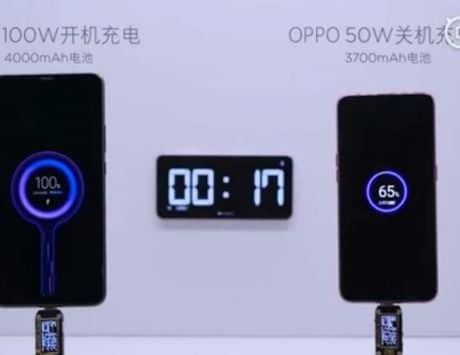 Dubbed Oppo A7, the device has been on the rumor mills for quite sometime now. 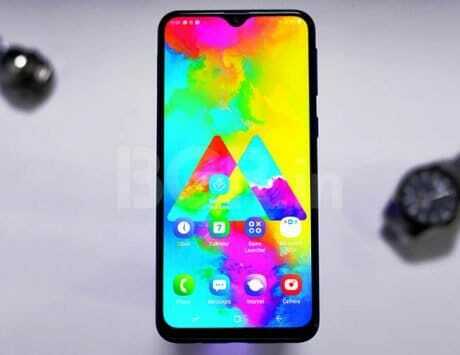 While the company has yet to reveal an official launch date, the upcoming smartphone has been spotted online again. 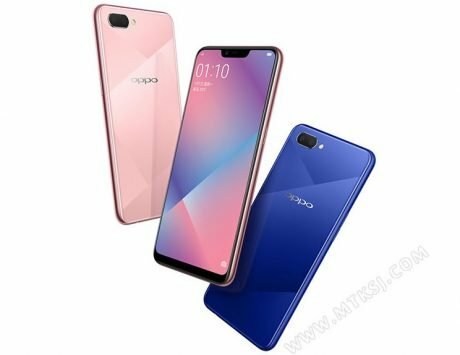 The Oppo A7 has been listed on Geekbench (spotted by Nashvillechatter), which gives us a glimpse at some of the key specifications and features. On the benchmarking website, two versions of the device have been spotted with model numbers CPH1901 and PBFM00. The listing confirms that the device will be powered by a Qualcomm Snapdragon 450 SoC paired with 4GB of RAM. Also confirmed is the fact that it will run Android 8.1 Oreo out-of-the-box. The CPH1901 model managed to score 789 in single-core tests, and 3,983 in multi-core tests. The PBFM00 model, on the other hand, managed to score 766 in single-core tests, and 3,895 in multi-core tests. 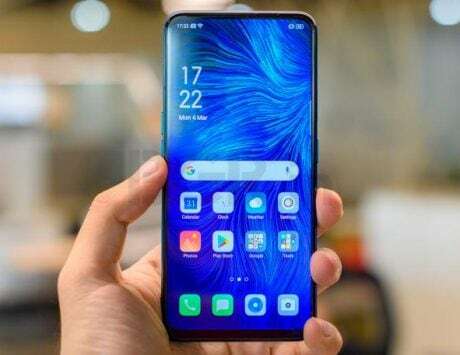 We already have a fair idea about what to expect from the Oppo A7 courtesy of various leaks. 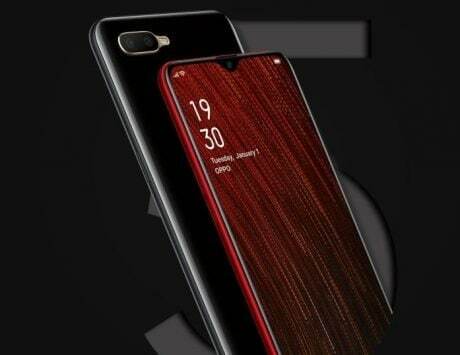 The upcoming device is likely to sport a 6.2-inch IPS LCD display with HD+ resolution (1520×720 pixels), waterdrop-style notch, and 19:9 aspect ratio. 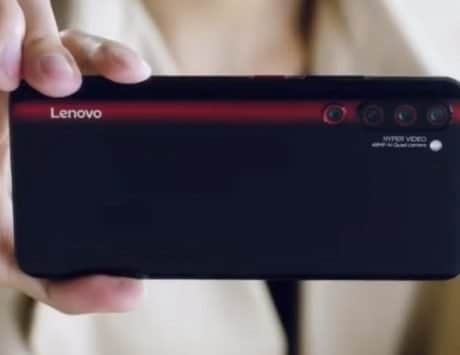 For photography, the device is expected to come with a dual-camera setup at the back. 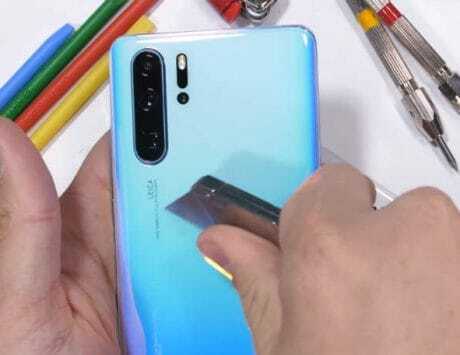 This will include a 13-megapixel primary sensor, and a 2-megapixel secondary sensor. As for selfies, there’s likely to be a 16-megapixel sensor up front. Other rumored features include a fingerprint sensor for security, and a 4,230mAh battery to keep everything ticking. The Oppo A7 is likely to be available in blue and gold colors. 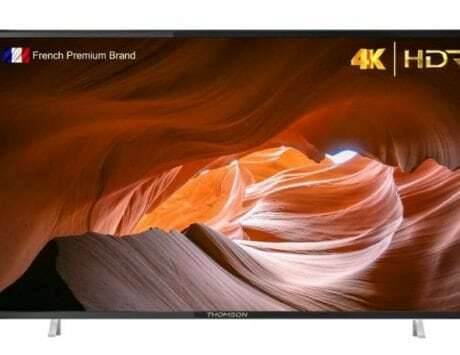 Its price tag in China is expected to be around RMB 1,599 (approximately Rs 16,700). 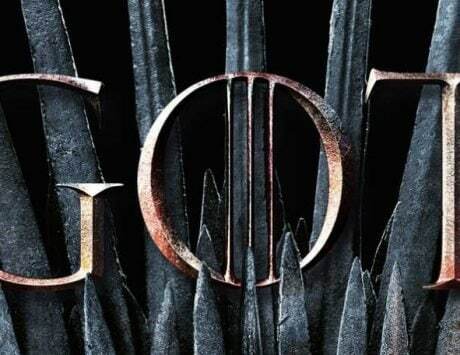 There are also rumors that the device will come to India soon after the China launch.